There is very special announcement. 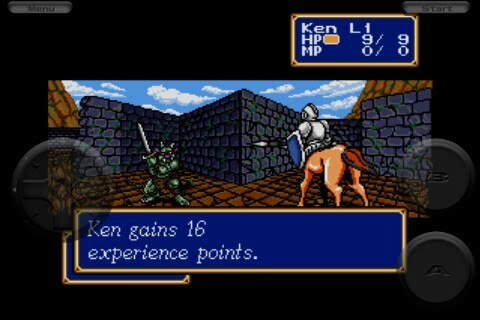 If you haven’t heard, Shining Force is now available on the iPhone. It is possible you may already know about this, it isn’t the newest of news and for that I apologize. But it is important news. 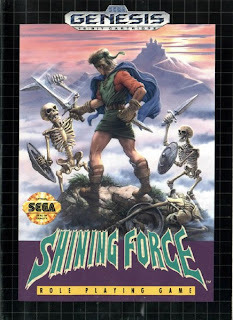 Shining Force came out for the Sega Genesis in 1992. It is a turned-based strategy role-playing game. I like to think of it as a predecessor to games like Tactics Ogre and Final Fantasy Tactics. The game has you take the role of generic young person who must travel the land collecting companions and battling the evil army. 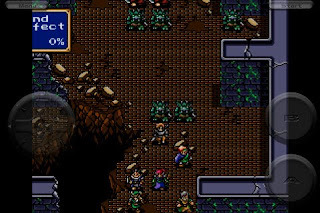 There are even more common RPG themes in the Japanese version, the main character is actually the main bad guys brother but has amnesia so he doesn’t remember. Okay, so the story isn’t the best. The game play is where the series shines. The translation to iPhone does it correct too. There are semi-transparent buttons on the screen in one corner and a directional pad in the other. Sometimes they respond a little wonky, but is it turned based combat so it isn’t like taking a few extra seconds to move your character is going to matter. I’ve spent hours leveling my characters already. Seriously, I’ve already lost track of how many times I’ve run down my battery. If you’re an older gamer with fond memories of the series you won’t be disappointed. 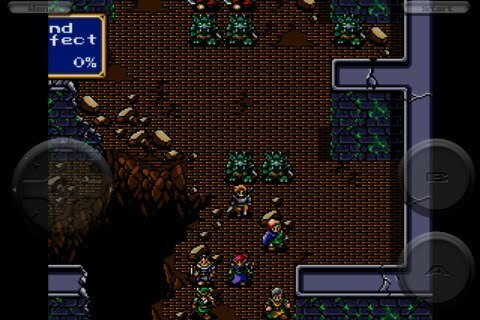 If you’re a newer gamer with an appreciation for older RPGs check it out, you won’t be disappointed. Hopefully the sequels are already in the works.